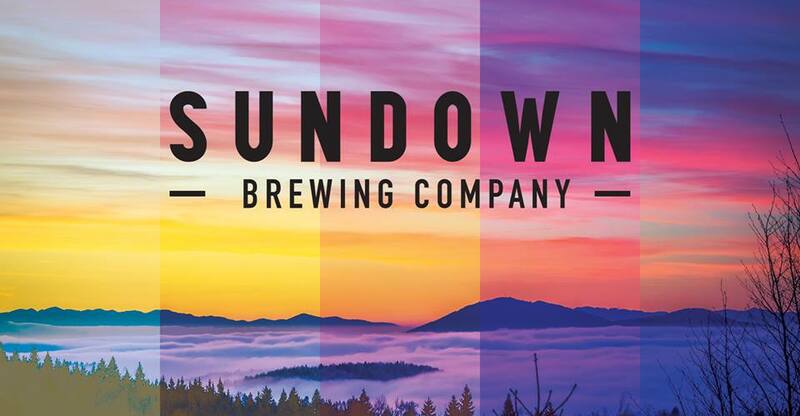 Exciting news today from the people who brought you locally owned and operated Tap and Barrel Restaurants. 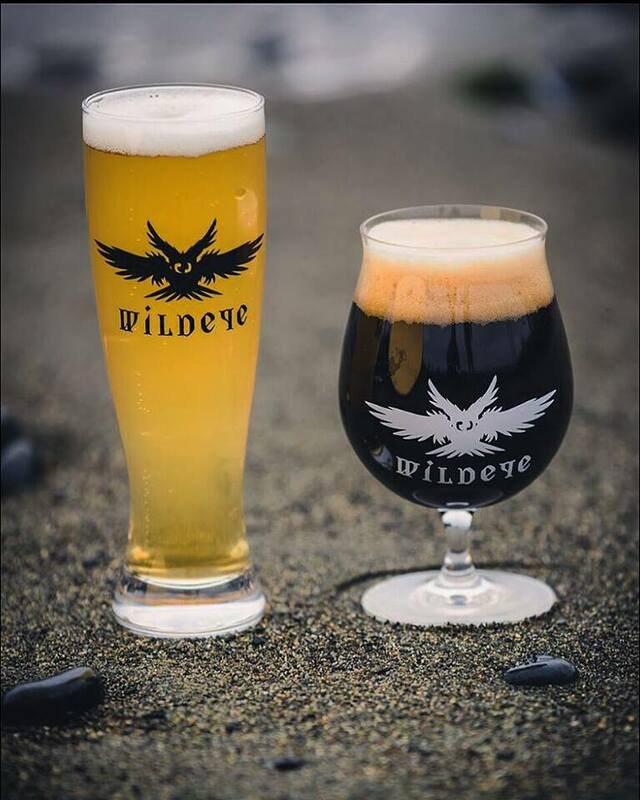 Anticipation has been high for the opening of a new brewery in the former Steel Toad Brewing space on East 2nd in Olympic Village, and today it was announced that BREWHALL will be the new tenant opening in late June of 2018. 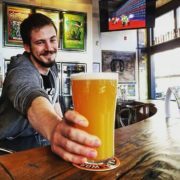 For more information, see below for the official announcement from Tap and Barrel. 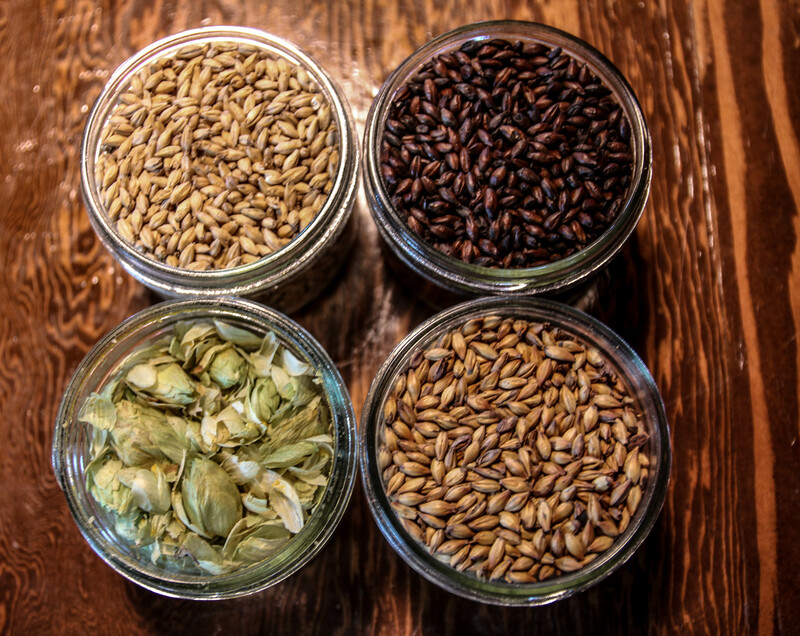 We’re looking forward to introducing our guests to the new brewery! 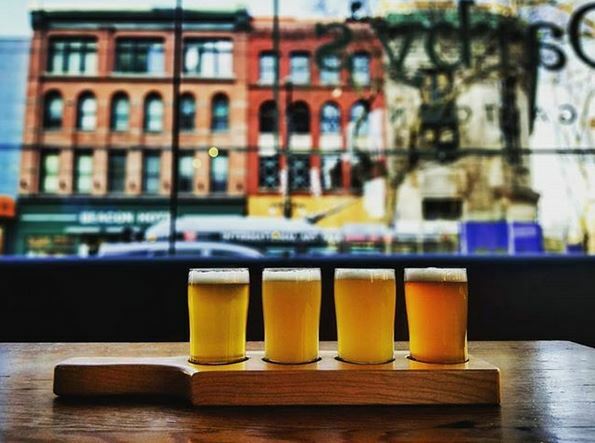 VANCOUVER, BC, MAY 23, 2018 – Tap & Barrel Restaurants has announced that its new concept, opening in the former Steel Toad Brewery space, will be called BREWHALL – the first and only place of its kind in Vancouver incorporating a brewery and a large-scale beer hall. 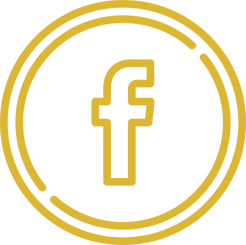 The name and concept of the new location has been highly-anticipated since the company announced possession of the heritage Opsal Steel Building located at 97 East 2nd Avenue earlier this year. 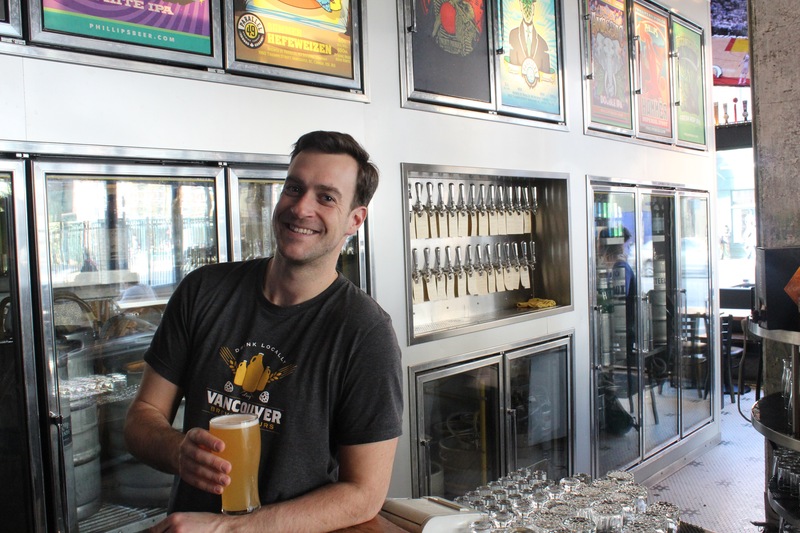 BREWHALL is “a collaborative craft brewery and food hall that brings the community together in one space and encourages our inner child to play and explore,” states Tap & Barrel Founder, Daniel Frankel. He adds, “it has been a dream to take our brewing collaborations to a whole new level, and to create a community hall where people can inspire and be inspired.” Whether it be for a meeting, celebration, or catch-up with friends, the space has something for everyone from its quiet section with outlets and USB plug-ins to its games area, the Beercade, with arcade favourites. 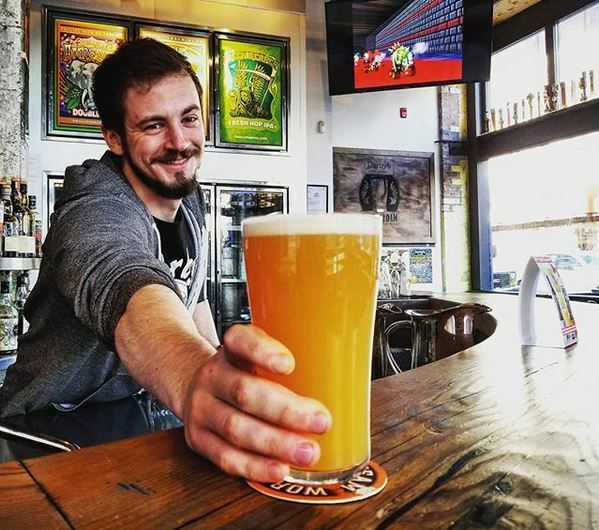 BREWHALL is a 10-tank brewery, where Head Brewer, Kerry Dyson, will focus on collaboration beers that push the boundaries on small-batch product innovation in BC’s burgeoning beer scene. 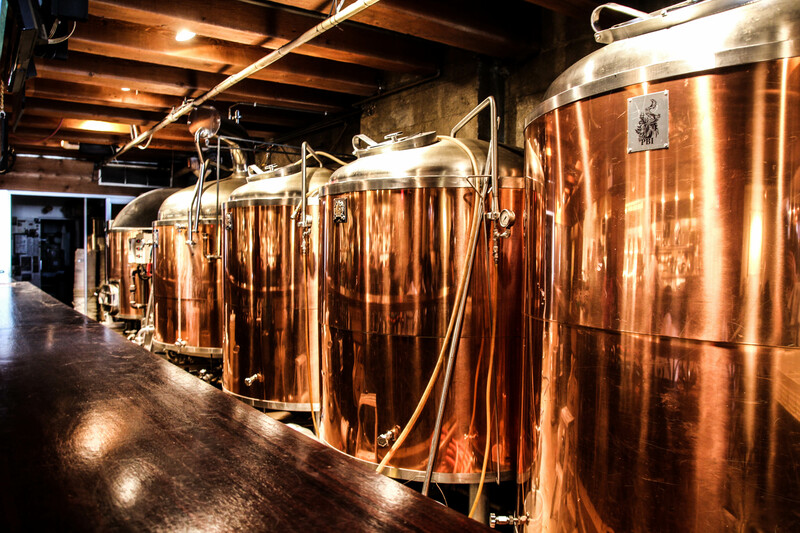 Currently, the tanks hold a signature Pale Ale, IPA, and Saison along with a Rye Lager brewed in collaboration with Doan’s Craft Brewing Company. 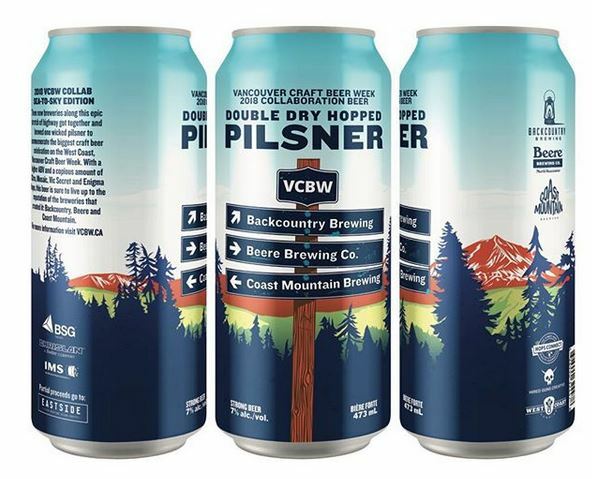 On May 23, 2018, BREWHALL is hosting a private pioneering event, where behind closed doors, eight Brewmasters from Vancouver’s Brewery Creek neighbourhood will create a unique collaboration for craft beer lovers, a White IPA. The following local breweries will be represented at this very special inaugural collaboration event: Faculty, Main St., Brassneck, 33 Acres, Red Truck, Electric Bicycle, R&B and of course, BREWHALL. 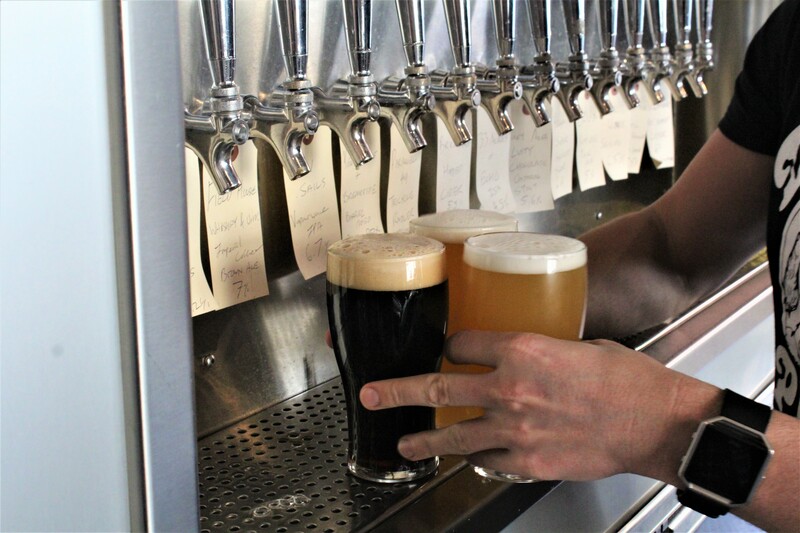 BREWHALL’s fast-casual menu will shine a spotlight on local ingredients and healthful options, sectioned into shareables, bowls, handhelds, pizzas, and desserts. The food menu, available for both eat-in and take-out, complements the beverage program that puts an emphasis on west coast craft beer. 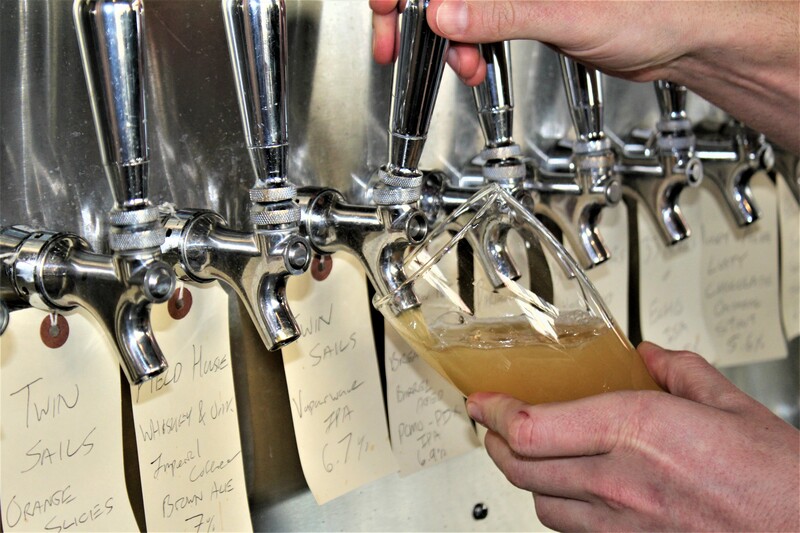 BREWHALL also offers a carefully curated selection of premium local wines on tap along with innovative cocktails, both on tap and handcrafted. 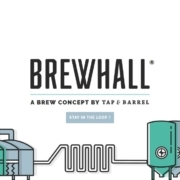 BREWHALL is set to open late June; however, the company is excited to launch its proprietary BREWHALL beer at its existing Tap & Barrel locations by early June. 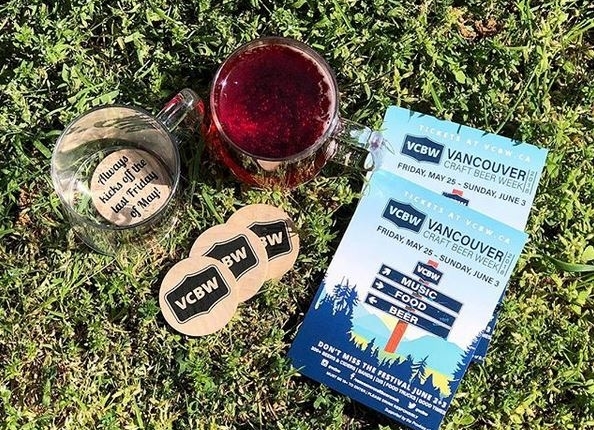 Vancouver Craft Beer Week started in 2010 and has quickly grown into one of the biggest and most popular craft beer events in BC. 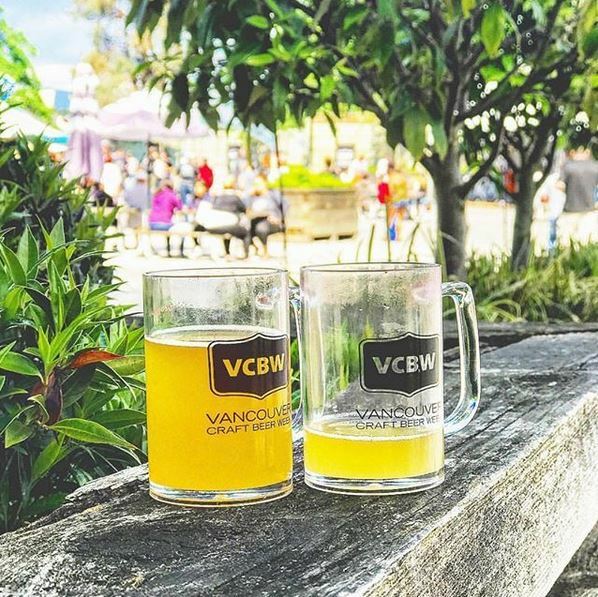 On the heels of their 10 year anniversary, VCBW returns to the historic PNE for the 9th year of celebrating all things craft beer in BC and this year promises to be one of the biggest. 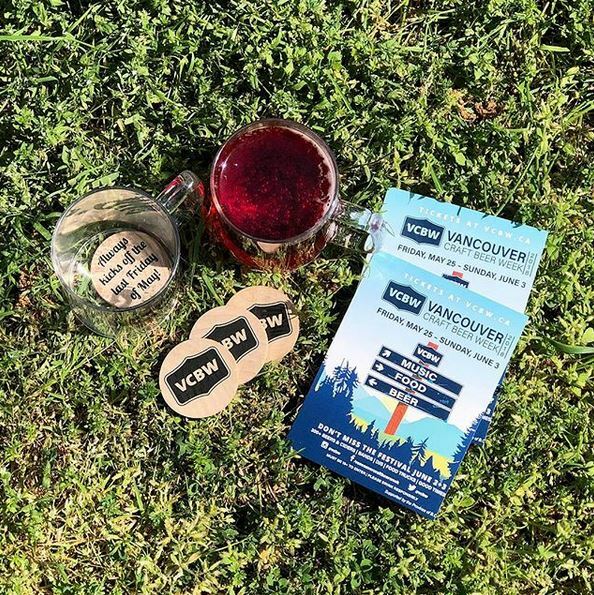 Featuring over 100 breweries pouring a selection of over 300 beers and ciders, Vancouver Craft Beer Week also celebrates music, food, art and more and is one of the best parties of the year. 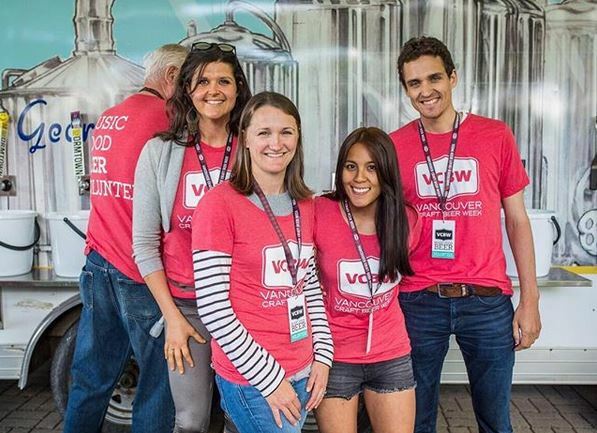 Vancouver Brewery Tours is proud to support VCBW with a feature event – the launch of our Gastown Pub Walks. 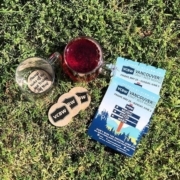 Happening Thursday May 31st, the tour runs from 3pm-6pm and showcases not only some of our best local pubs, but also the historic Gastown neighborhood – birthplace of BC’s original ale trail! 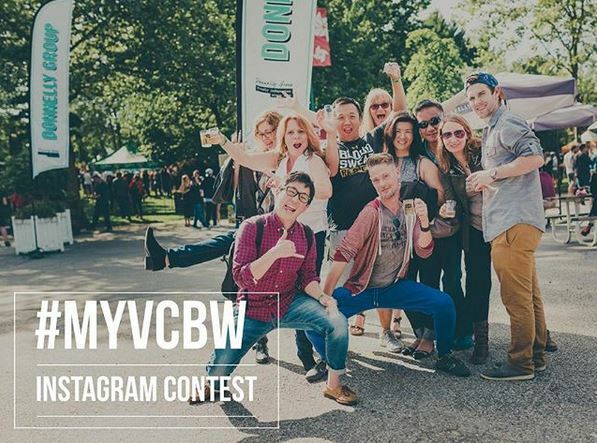 https://vancouverbrewerytours.com/wp-content/uploads/Vancouver-Craft-Beer-Week-2018-Beer-Festival.jpg 595 594 Ryan Mackey https://vancouverbrewerytours.com/wp-content/uploads/logo-sm-300x60.png Ryan Mackey2018-05-22 14:38:022018-05-22 14:44:00Vancouver Craft Beer Week Returns! 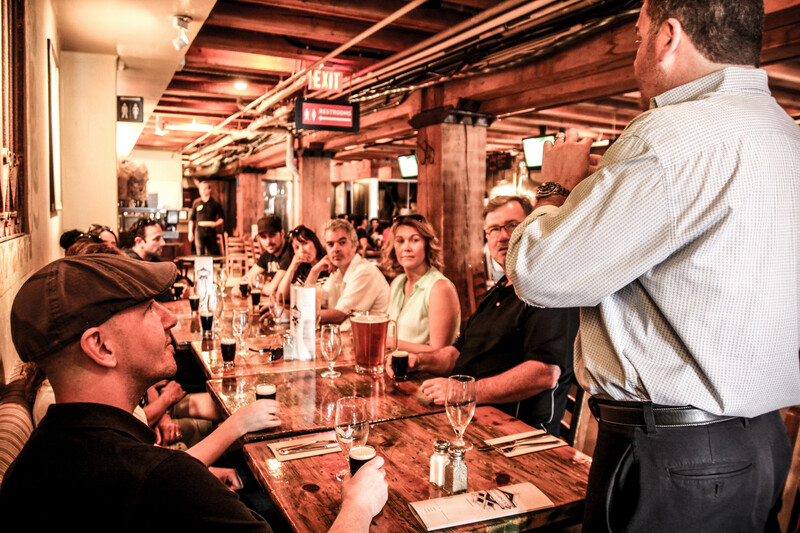 Recently we launched our newest tour and for the first time some of our destinations are not breweries! 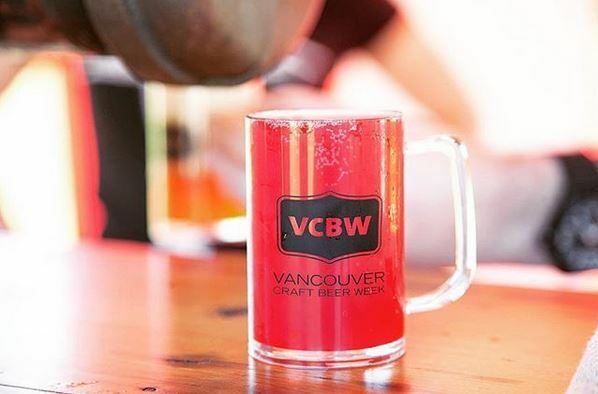 With the addition of our Gastown Pub Walks, we now get the exciting opportunity to support an entirely different segment of Vancouver’s craft beer community – our local pubs. 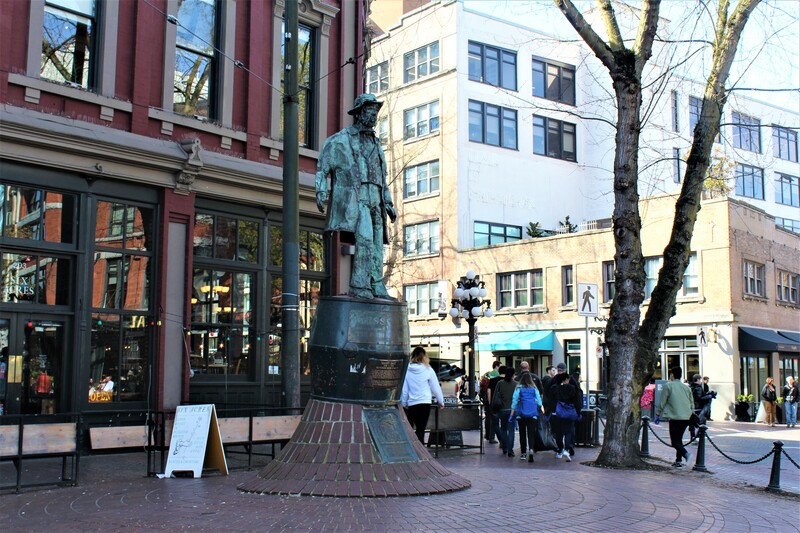 But what exactly is a Gastown Pub Walk? 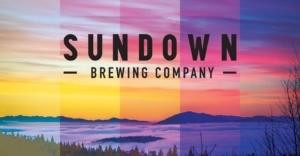 How are they different from say a Vancouver Pub Crawl? 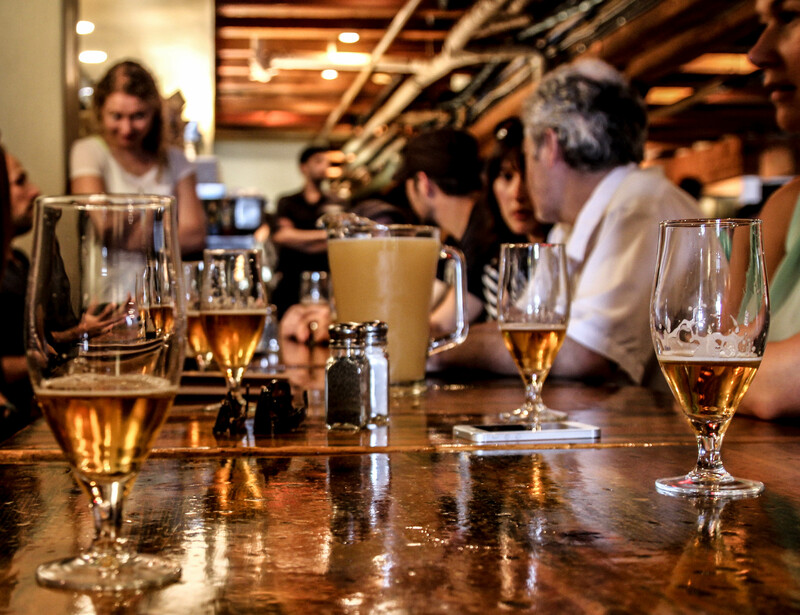 Most people have already heard of a pub crawl and probably have an understanding of how they work, which goes something like this – visit as many pubs as possible in one night and get hammered. Done! 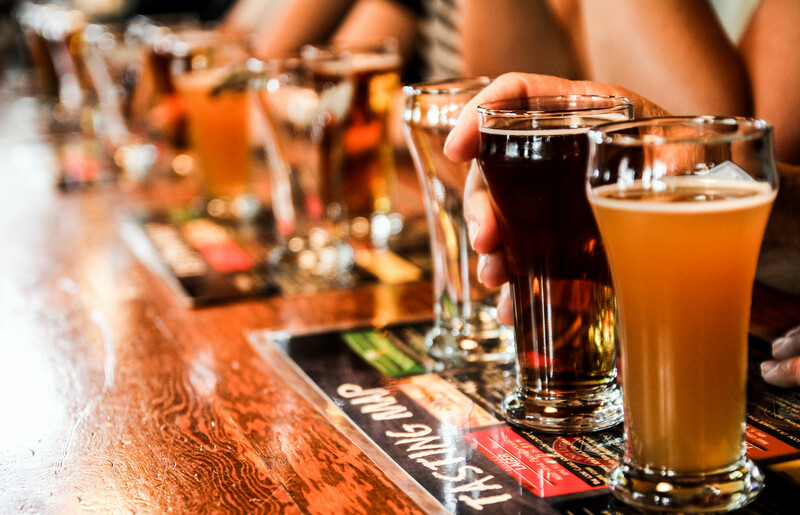 A Vancouver pub crawls usually happen later in the evening, are a great way to meet new people and can be a lot of fun. 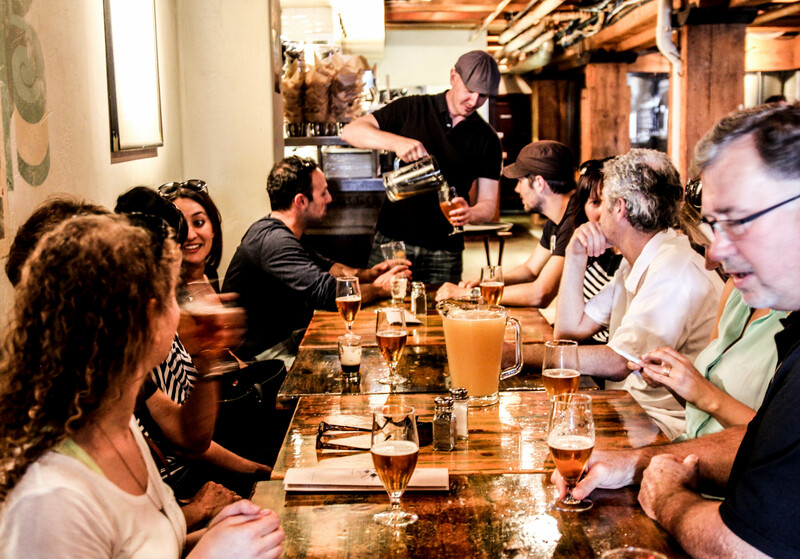 By comparison, a Gastown Pub Walk is a much different experience than a pub crawl. 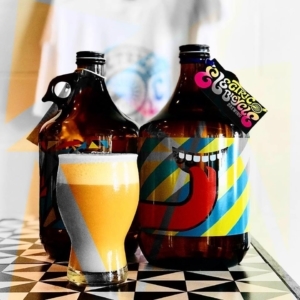 While the tours also offer a ge nerous amount of craft beer samples, the focus is more on an appreciation for craft beer with plenty of opportunities to learn more about it. 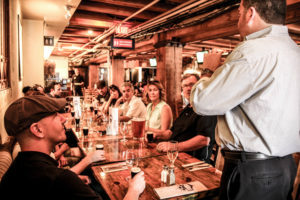 Our knowledgeable brewery tour guides know beer and take guests through the brewing process to how to taste beer to pairing beer with food and more. In short, guests will leave having learned a few new things! Another benefit of our newest tour is the neighborhood we’ll be visiting. 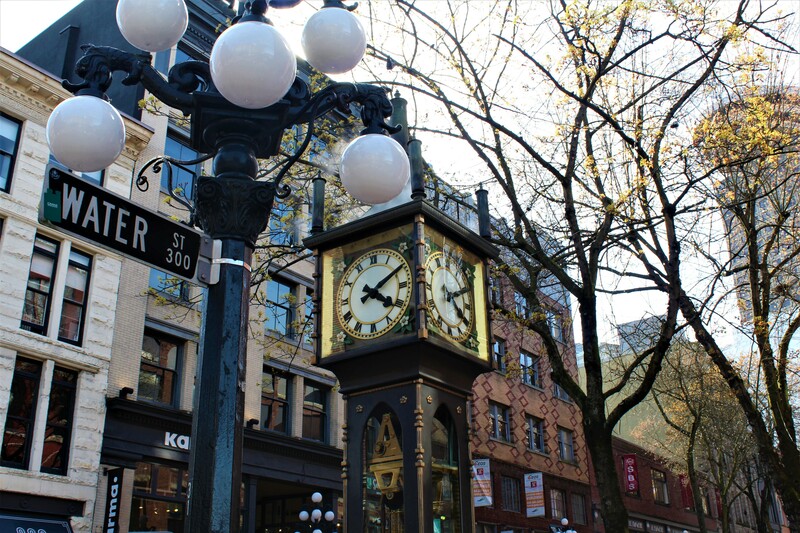 Gastown is rich in history and between pubs we’ll introduce our guests to the history of the area and some of its most iconic landmarks. 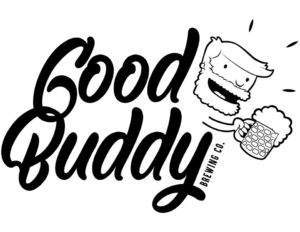 https://vancouverbrewerytours.com/wp-content/uploads/Darbys-Gastown-Gastown-Pub-Walk.jpg 530 599 Ryan Mackey https://vancouverbrewerytours.com/wp-content/uploads/logo-sm-300x60.png Ryan Mackey2018-05-08 09:35:292018-05-16 14:57:05Gastown Pub Walks - More Than Just a Pub Crawl! 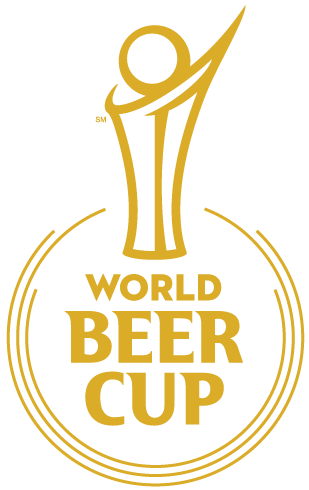 Each year breweries from all over the world send in submissions to compete in the prestigious World Beer Cup Awards. 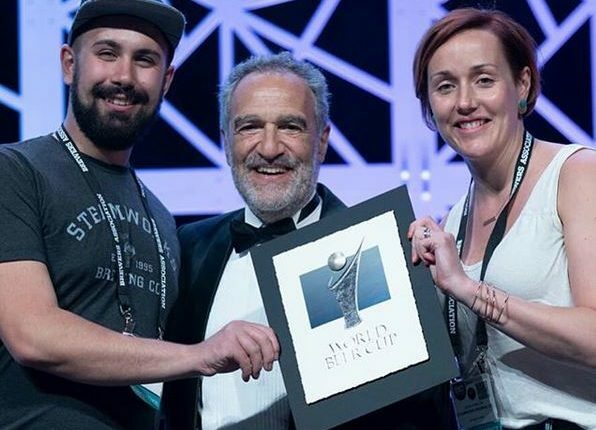 For 2018 the awards show was held in Nashville Tennessee and featured over 8,000 beers across 101 different beer style categories. 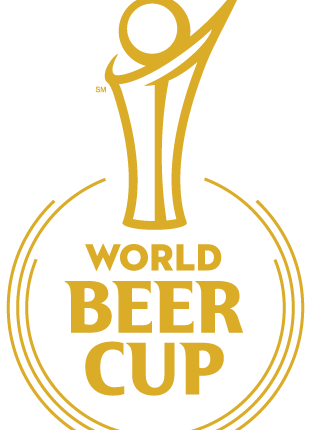 295 judges from 33 countries were tasked with sampling this mountain of beers which included submissions from numerous BC breweries. The result? 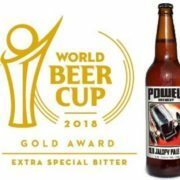 British Columbia breweries came away with some big wins at the World Beer Cup Awards and took home 9 of the 14 prizes awarded to Canadian breweries. 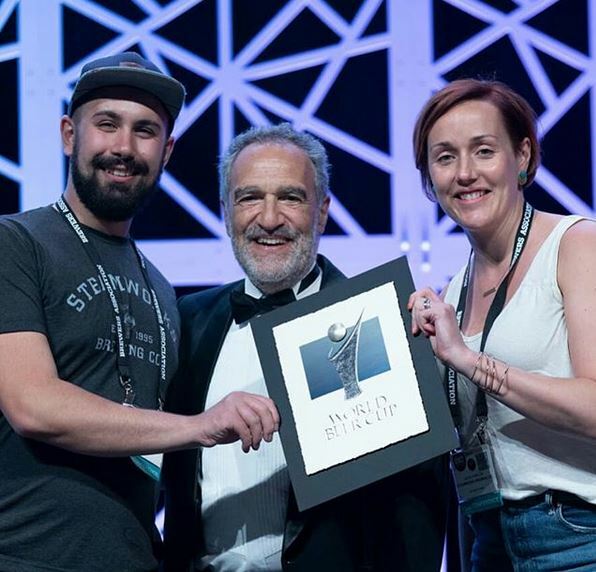 Vancouver’s very own Steamworks Brewing Co. and Powell Brewery, also popular stops on our brewery tours took home a pair of gold medals and more, nice work! 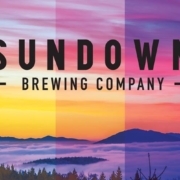 See below for a list of all the winning BC Breweries.